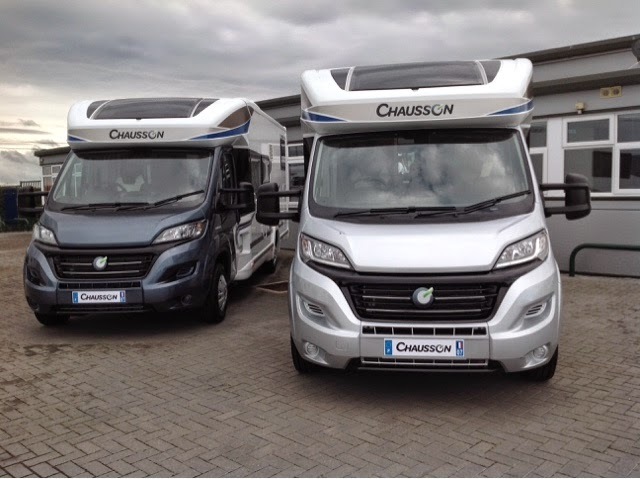 The all new 2015 Chausson motorhome models have begun arriving at T C Motorhomes in HERNE Bay KENT .. 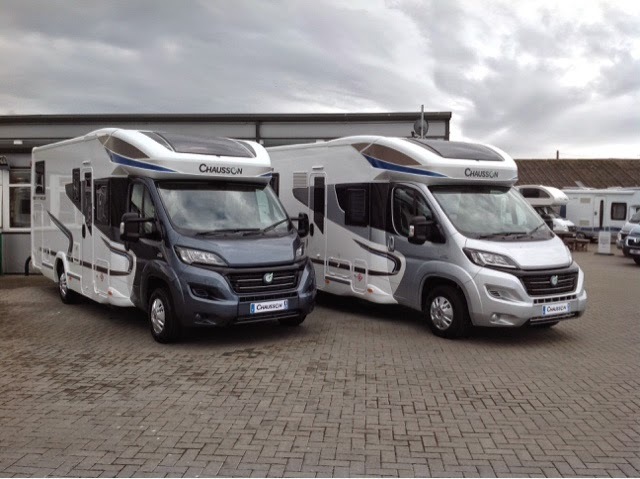 Already arrived are the all new 610 and 717 models recently acclaimed by the MMM (Motorhome Monthly Magazine ) as the 'Must See's' at the recent NEC Motorhome Show in Birmingham. 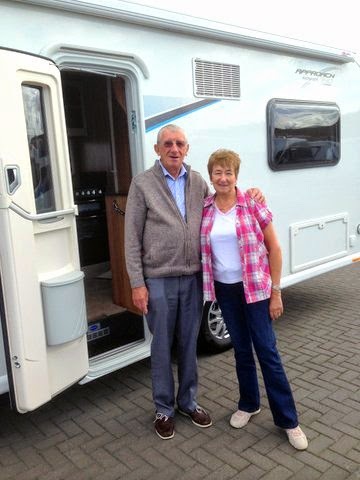 The Practical Motorhome awards also bestowed ' Best Coachbuilt For Four Persons' on the 717 model..
From Shane Catterick of T C Motorhomes in Herne Bay Kent. 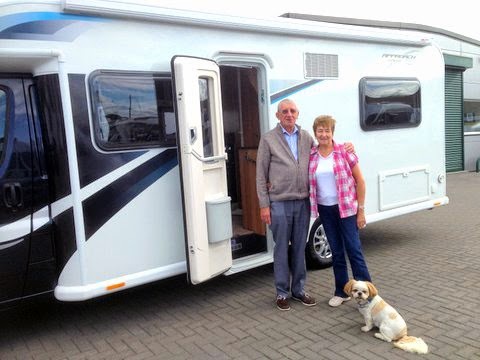 The new Bailey Autograph replaces a 2013 Elddis Prestige 175 motorhome that was part exchanged, and Barbara and Jim ( from Canvey Island – Essex ) are looking forward to enjoying the more spacious Bailey model, on trips already planned in this country and abroad ..
Everybody at T C `s wish Jim and Barbara all the best in their new Bailey ..